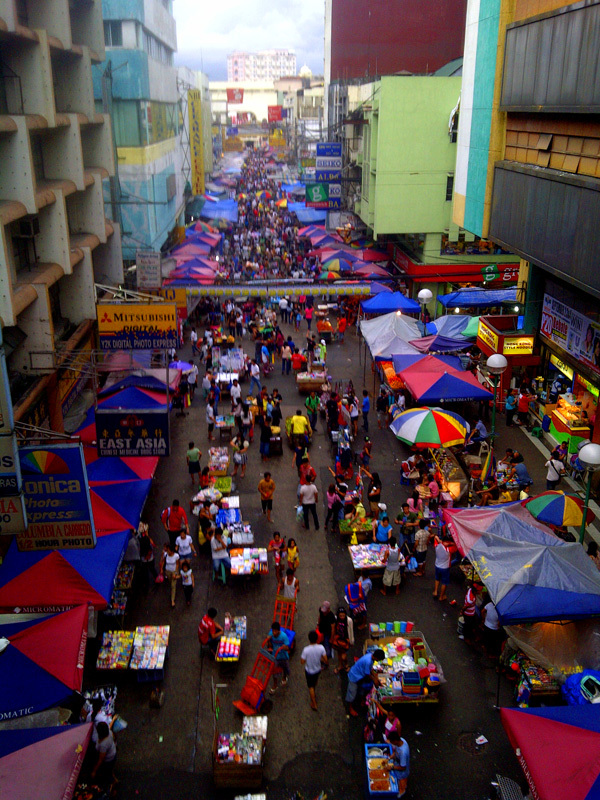 This is Quiapo. It is dirty and messy and crowded and humid. But it is also where you can find the most beautiful things. Yesterday I walked from Recto Station to Quiapo while carrying 30 yards of fabric and an umbrella. Oh the things we do for fashion.